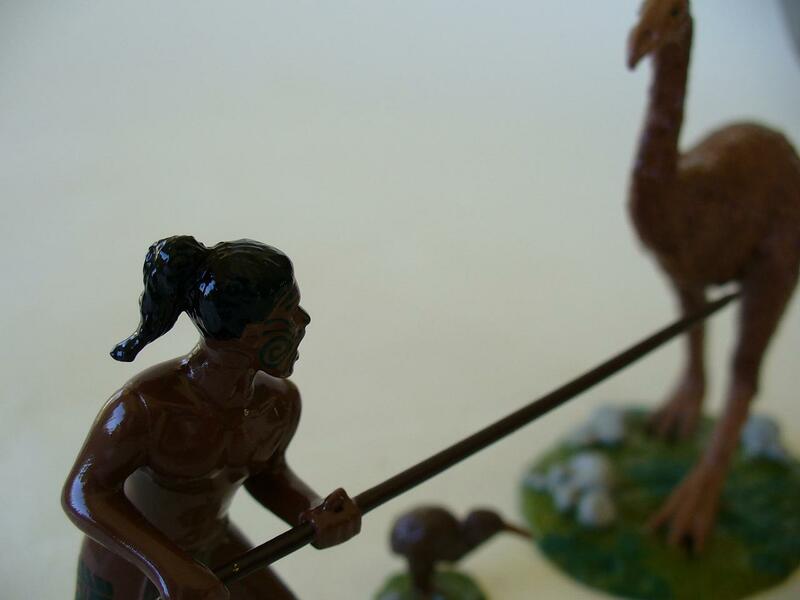 Have added photos of Regal’s Moa hunter figures. The Moa is an extinct flightless giant bird which once roamed New Zealand but are believed to have become extinct circa 1500 due to hunting by early Maori. Click here to view.